The North Carolina Education Lottery is a very visible contributor to education funding in the state. That is the case even though the lottery has given less and less of a share of its proceeds to education over the years, with more and more going into prizes, administrative costs, and advertising. Its visibility, through noisy advertisements and media amplification, would make the “education lottery” seem irreplaceable. Nevertheless, there are very real concerns over the lottery’s actual effects on education spending. 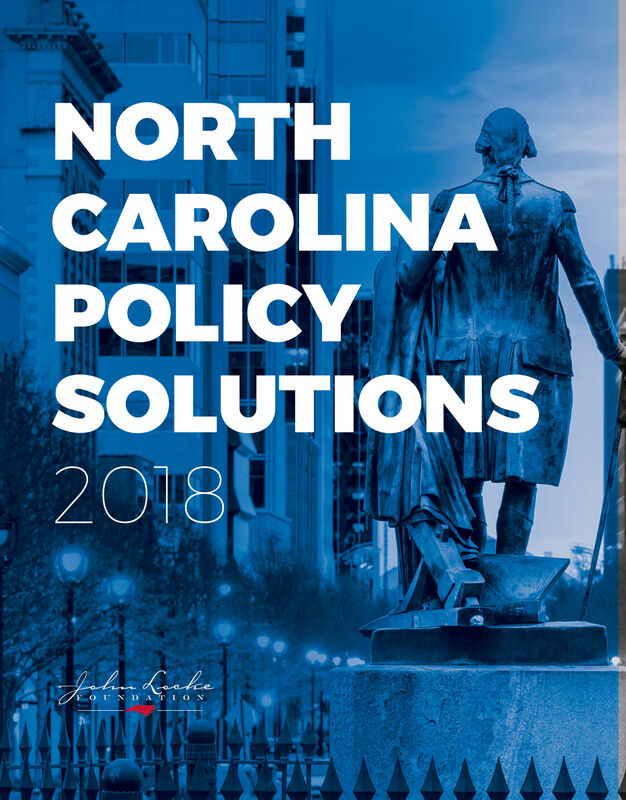 Going further, people on both sides of the political aisle worry about the lottery’s effects on North Carolinians, especially its poorest, least educated, and most economically desperate. 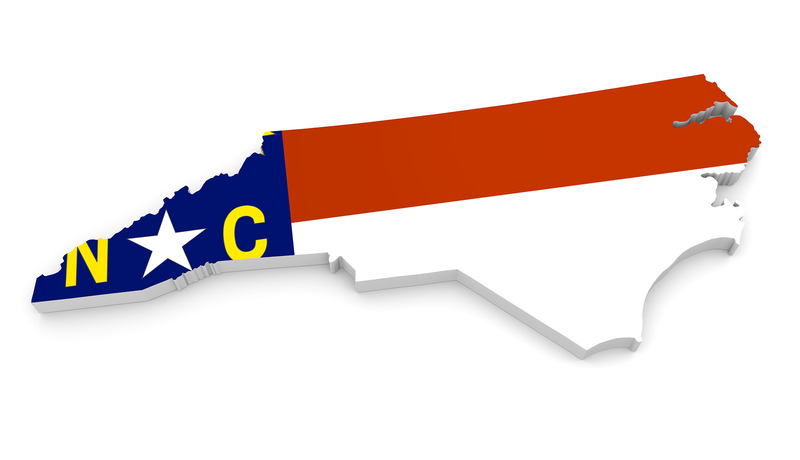 The North Carolina Education Lottery was sold as a way to boost education spending in North Carolina. State education lotteries typically fail to deliver on that promise, as years of research have shown. States with education lotteries tend to have a declining rate of spending for education, especially compared with the rest of the budget. An education lottery may make people and lawmakers think education needs are being “taken care of” — so they are less likely to regard other possible state budget expenditures as competing with school funding for scarce dollars, even though they still are. In consequence, an education lottery tends to help things other than school funding in appropriations decisions. When this happens, it is said that the lottery has supplanted rather than added to education funding. Sometimes this supplanting is done directly instead of unwittingly. For example, in early 2006, before the first lottery ticket was even sold, Gov. Mike Easley announced that half of the expected lottery revenues would go to replace current education spending. In 2009 Gov. Beverly Perdue transferred $50 million from the Lottery Reserve into the General Fund, as well as $37.6 million intended for school construction (later returned). Either way, what was expected to be new money in addition to an ongoing funding stream winds up taking the place of some of the funding in the stream. Budget writers then feel free to find “new money” for other spending items. The lottery is a state funding source that many North Carolinians on both sides of the political aisle consider immoral. They either have (a) religious objections to gambling, (b) ethical objections to taking advantage of the poor and undereducated, or (c) both. These concerns are heightened by the lottery being a state monopoly. Originally, over one-third (35 percent) of lottery proceeds would go to education funding. By 2013, the proportion going to education funding was down to 28 percent. By 2016, the share of lottery proceeds going to education was under one-fourth (24.5 percent). Counties with high poverty, unemployment, and property tax rates also tend to have high lottery sales per adult. In 2015, the top 10 counties in lottery sales per adult were among the least economically well-off counties in the state. Lottery sales per adult in those counties were nearly two-and-a-half times higher than in the 20 most well-off counties in the state. 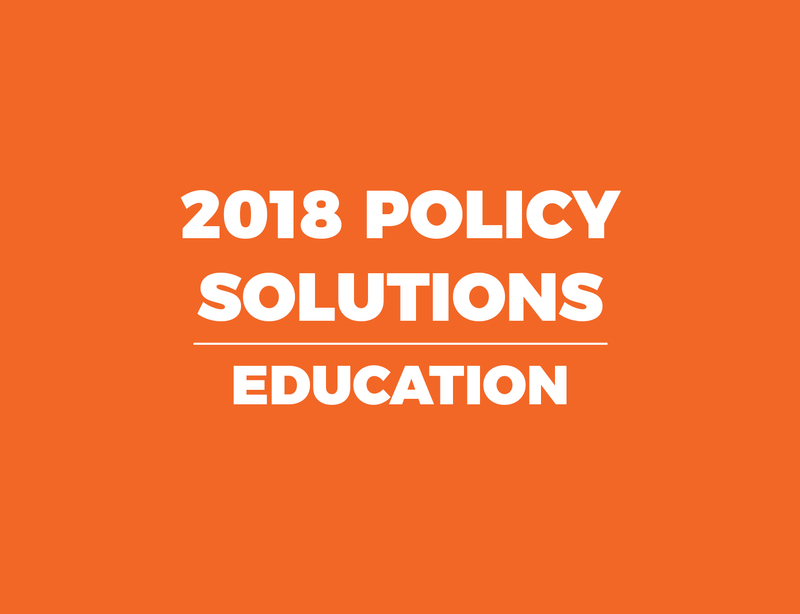 The best possible reform to address the many concerns about the state lottery would be to end the state lottery and return to a more direct, transparent form of education funding. That is, through the General Fund, after open debate and discussion. Ending the lottery monopoly wouldn’t necessarily mean an end to the idea of gambling revenues helping fund education. If state leaders chose to regulate some private gambling enterprises, that would allow industries, games, and related jobs to develop. Those would bear some of the same religious and ethical objections as the state lottery does, of course. Still, through responsible taxation, they would contribute to education spending and the General Fund. End the state lottery and return to direct, transparent education funding. North Carolina shouldn’t have a gambling monopoly in place giving one dollar to the state for education for every four it takes in mostly from poor areas across the state.